Due out this month in Japan, late March in the west. 5pb. 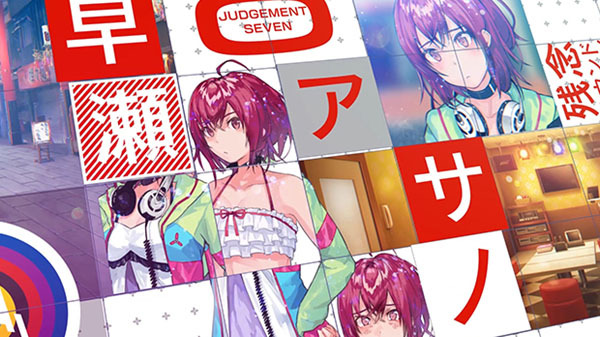 has released the opening movie for Judgement 7: Our World is Ended, the enhanced port of Our World is Ended for PlayStation 4 and Switch. It features the opening theme “Change The World” sung by Kurokumo and composed by 164. Judgement 7: Our World is Ended is due out for PlayStation 4 and Switch on February 28 in Japan. A port of the original Our World is Ended is due out for PlayStation 4, Switch, and PC in 2019 in North America and Europe. Watch the opening movie below.